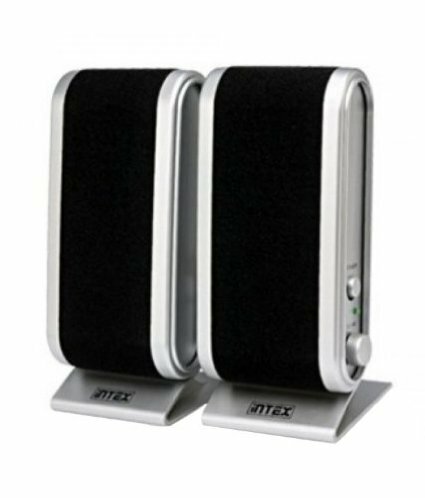 Intex IT455, one of the cheapest and increasingly popular speakers in the market, is perfect for playing music inside your house or in your car. 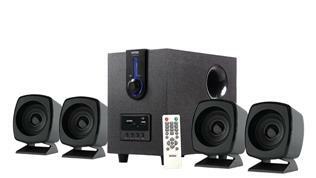 Featuring 2.0 channel configuration, it delivers an appealing sound output. 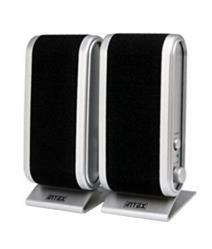 This configuration is supported by a satellite frequency response ranging from 60 Hz to 20,000 Hz. 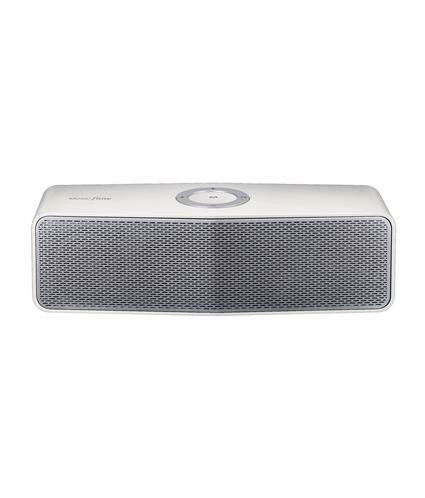 You will surely experience the effect of flawless sound with its magnetic shielding that prevents external interference along with providing you optimum performance. 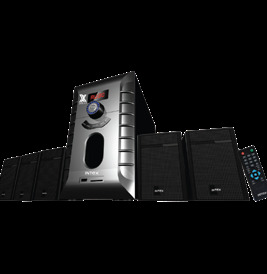 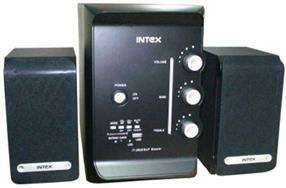 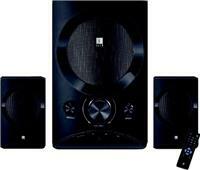 Go for this 2.0 multimedia speaker if you are looking for a powerful speaker from the Intex series. 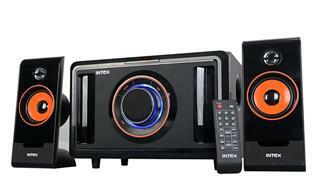 Designed for full entertainment, the Intex 2.0 speaker is so portable that you can simply carry it anywhere you go. 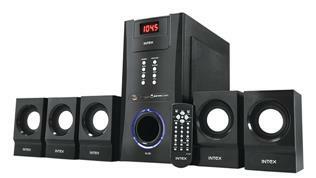 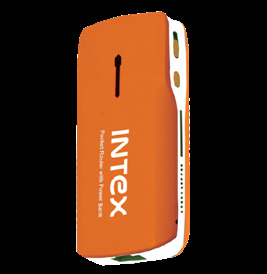 Travelling has not been so much fun before without these Intex computer multimedia speakers that promise sound quality output of about 3 W produced by the main satellites. 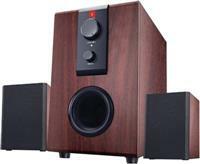 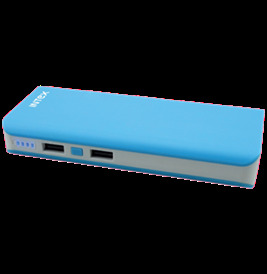 It also comes with a stereo plug and socket that allows you to connect to several other audio devices. 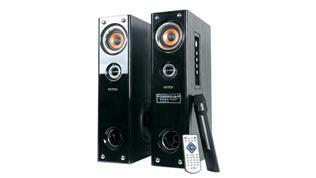 Conveniently adjust sounds with the help of volume and bass controls provided on the panel of the speakers. 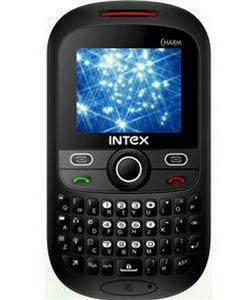 Buy Intex IT445 online, play melodious songs, dance at the beats and enjoy to the fullest!